after has been laid up for several years in New Orleans USA. 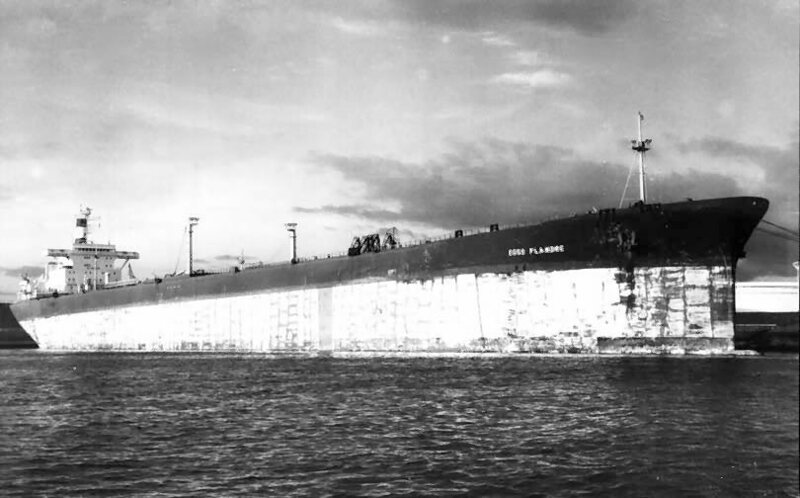 She was scrapped 28.5.1982 at Masan South Korea. Her sister was the "Esso Bonaire". "Esso Flandre", after a long lay-up period. 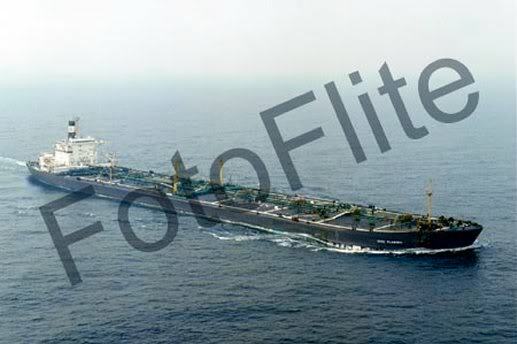 The Miramar Ship Index for "ESSO ROTTERDAM"
114785 g. 98085 n. 257625 d.; 344.6 oa-329.19 pp x 51.82 x 25,61 meters. Two steam turbines of 32000 SHP Dr geared to screw shaft by the shipbuilder, 16 knots. 1972 : completed by Verolme Dok & Schpsb. 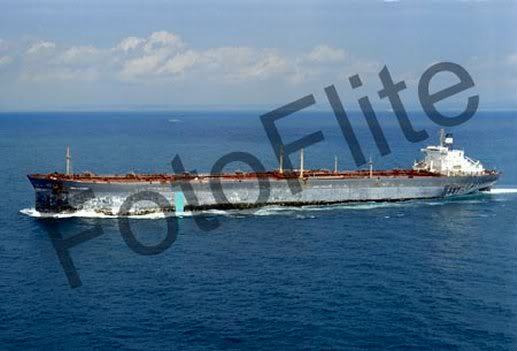 (827), Rozenburg as ESSO ROTTERDAM for Esso-Tankers Inc., Liberia. 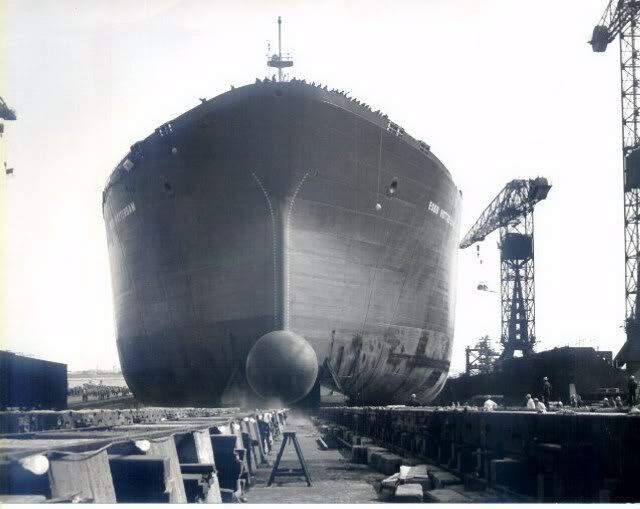 1978 : purchased by Esso-SAF, Le Havre and renamed ESSO FLANDRE (II). 28.05.1982 : arrived at Masan (South Korea) for demolition.